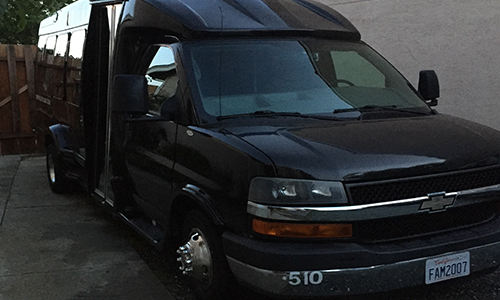 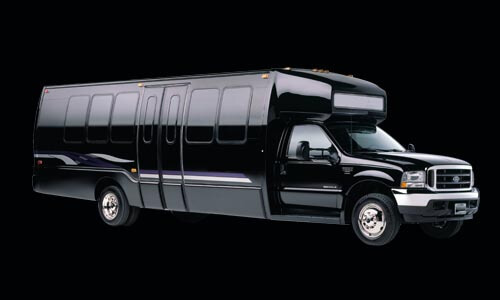 When traveling with San Francisco Limousine and Party Bus, the first thing you'll notice is the high quality of our buses and everything that's in them. 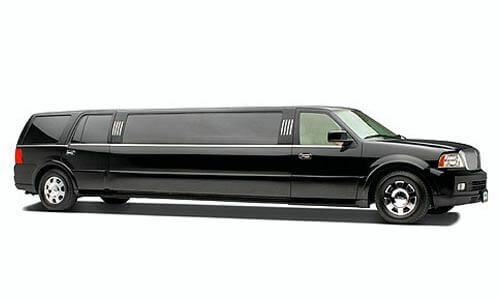 We have gone to great lengths to make sure that everything that we offer is truly top of the line. 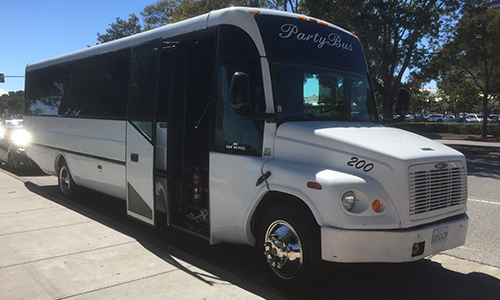 We've got a nice range of buses for you as well, from the smaller more intimate ones for get togethers with several friends, to the larger buses that are suitable for all the bigger events in life like bachelorette parties and weddings, and even corporate events! 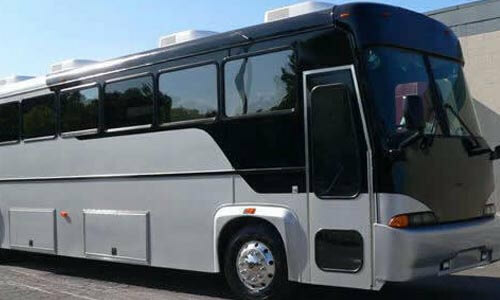 The buses include high quality televisions, sound systems, and comfortable seating, plus built-in bars, so you will really have your very own nightclub on the road. 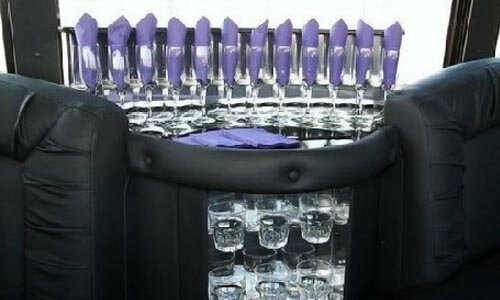 All you've got to do is provide your own drinks — we provide the ice and plastic cups. 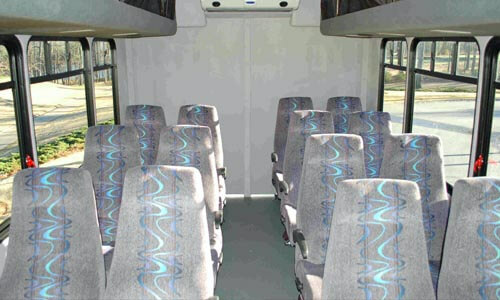 Everyone loves the entertainment on our buses, which includes a 32" flat screen television, plus an HD antenna that works to pull in live network coverage when the bus is stopped, and there is also a DVD player that you can make use of when the bus is on the road. 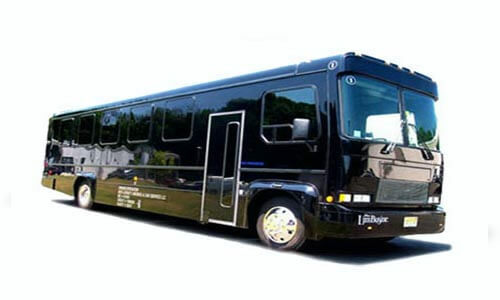 We suggest bringing your favorite movies or perhaps some music videos on DVD. 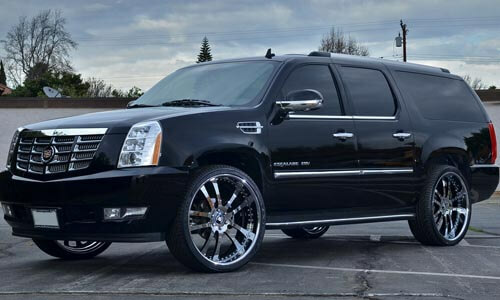 That's just perfect in combination with our 1400 watt sound system with JL Audio speakers. 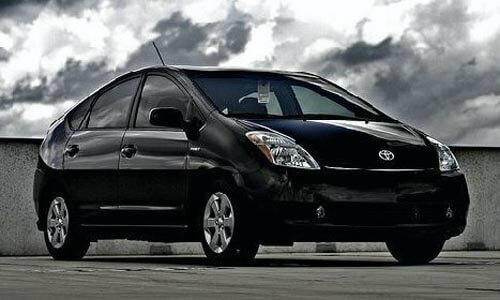 If you prefer to just listen to music rather than watch videos, bring along your favorite stack of CDs or your iPod. 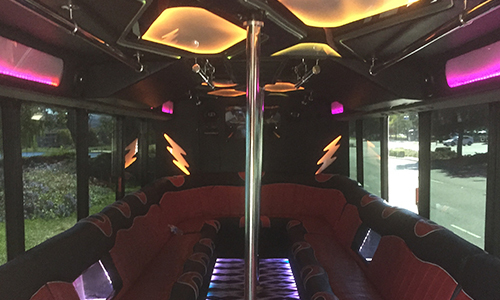 You can spin those discs or just hook up your mp3 player and load those favorite playlists. 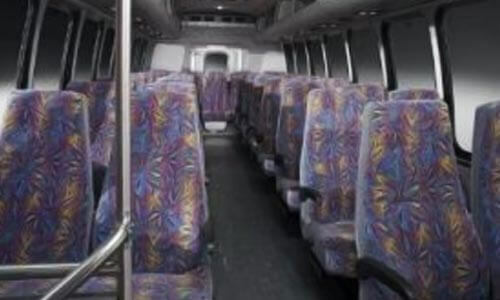 There's nothing better than taking a daytrip with your friends and hearing all those fun songs that you love. 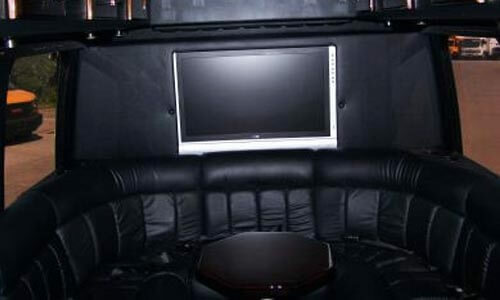 When it comes to your comfort, we've got luxe leather seating, gorgeous lighting reflected elegantly by our diamond plate mirror panel, smoothly sanded wood floors to provide the perfect dance floor for the evening, dark tinted windows for complete privacy when on the road, and a built-in bar as well as cup holders so you don't have to hang on to your drink. 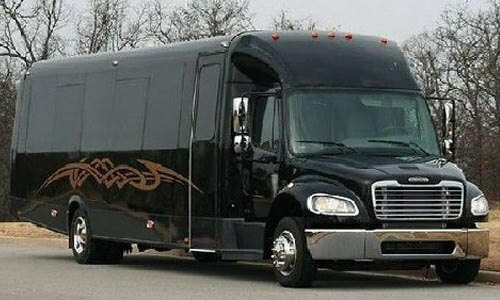 We've put every bit of care and consideration into equipping our buses with the most impressive features, and we can't wait for you to enjoy them during your trip! 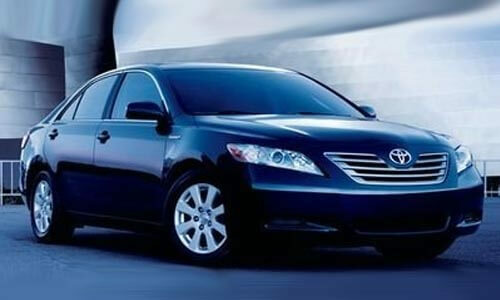 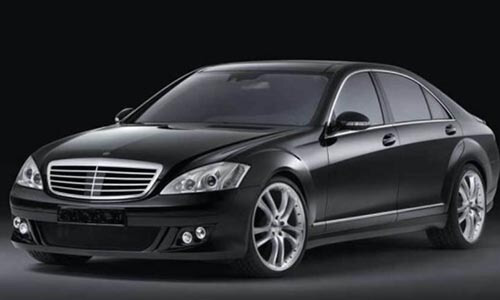 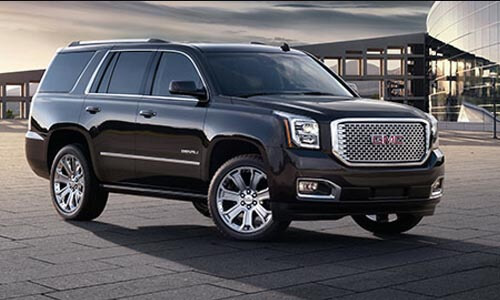 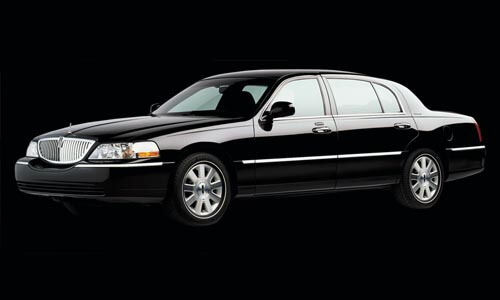 Our luxury sedans, SUVs, and vans are perfect for day to day transportation. 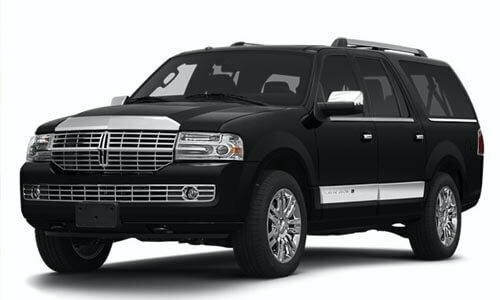 Our cars come stocked with water, magazines, and a cell phone, while our spacious and luxurious SUVs have ample luggage space. 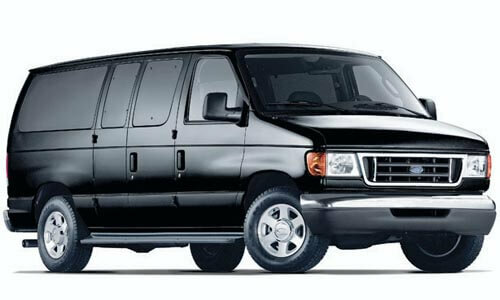 Our full sized vans, able to accomodate up to 8 or up to 14 passengers, are perfect for those who need to accommodate large groups and luggage to and from airports or hotels. 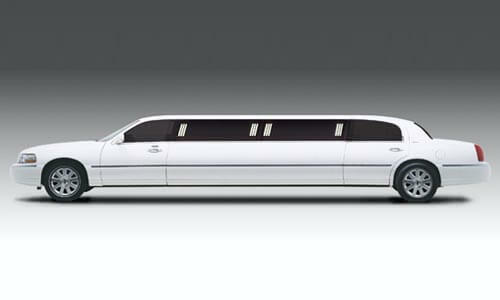 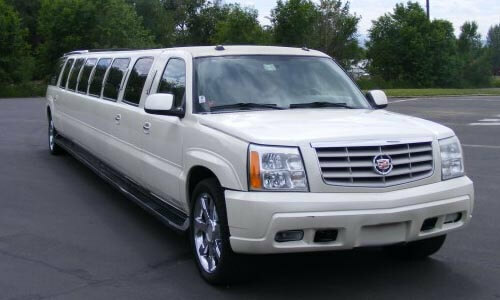 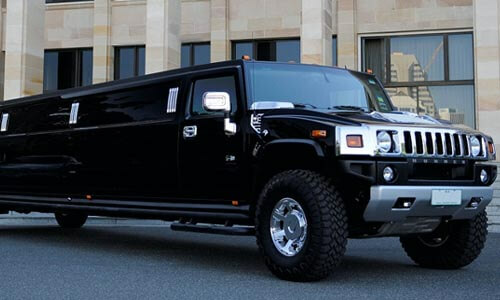 We have a huge selection of stretch limos and SUV limos. 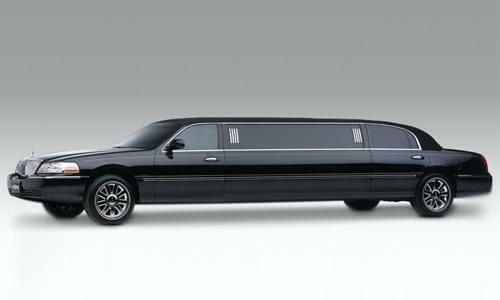 We have a black Lincoln Town Car limousines for 6 or 8 passengers, and a white Lincoln Town Car limousine for up to 10 passengers. 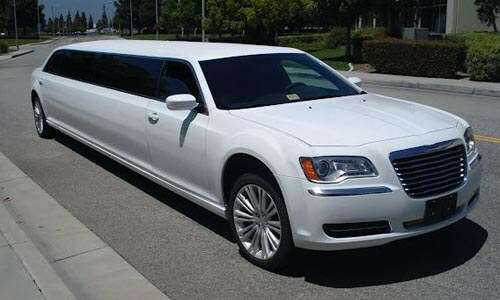 If your prefer SUV limos, we have a 10 passenger Chrysler 300C limo, 6 passenger and 20 passenger Cadillac ESV limos, Hummer H2 stretch limos for 16, 18, 20, and 22 passengers, a 12 passenger Navigator limousine, and 20 and 22 passenger Excursion limousines. 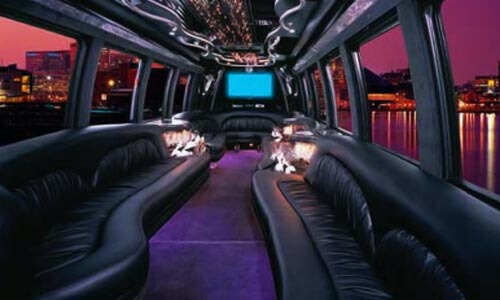 Our limousines have custom leather interiors, custom lighting, flat screen TVs, DVD players, CD players, subwoofers, amazing sound systems, on-board bars, and many have starlight ceilings and touch screen control panels! 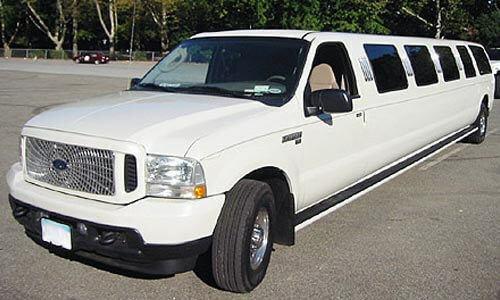 For specific details on any of our limousines, just give us a call! 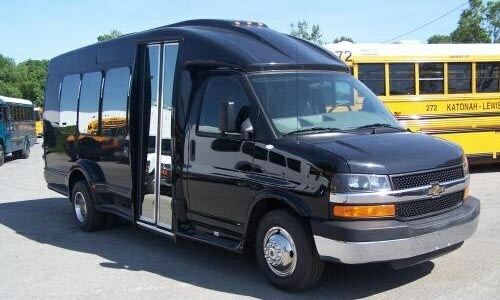 We have a variety of limo buses with amazing features. 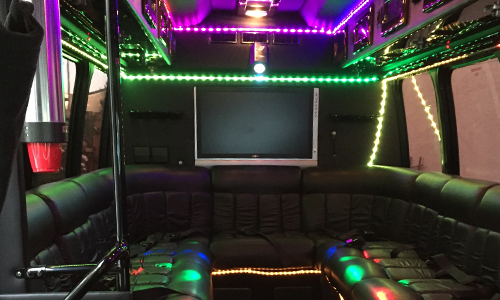 Our buses have custom interiors with leather seating, mood lighting, flat screen TVs, DVD players, CD players, disco lighting, amazing stereo systems, on board bars, and some even have a Karaoke machine! 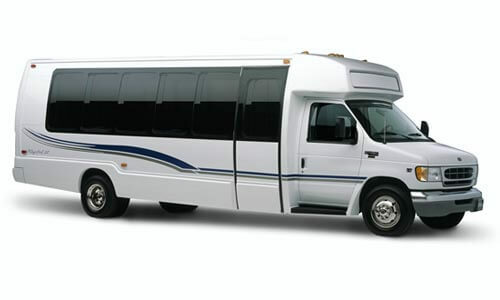 We have a variety of buses for any sized groups from our up to 12 passenger Chevrolet FlexFuel limo bus, our 19 and 20 passenger shuttle buses, to our 24 passenger luxury limo bus, all the way up to our 30 passenger Mercedes bus and 61 passenger luxury coach bus and several in between.